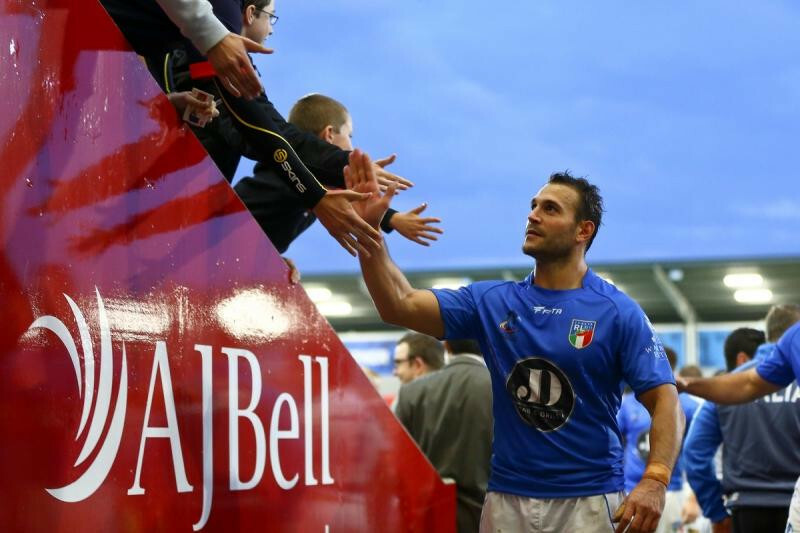 Italy have been granted full member status of the Rugby League European Federation (RLEF) for the first time, it has been announced. Acceptance comes on the back of stronger governance and more players participating in domestic competition. The Italian Rugby League Federation (FIRL), which was formed in 2008, currently administers 11 open-age men's sides in three regions. It is also responsible for the North West Roosters Saluzzo side, who play in the French Championship, six junior clubs, 11 school teams and women's sides in three geographical areas. "This is an historic decision for our Federation which will only galvanise our future growth and direction," FIRL President Orazio D’arro said. "It is with great respect and honour that the Board accepts this mandate to grow and deliver the sport to the Italian community and ensure that the correct democratic guidelines are followed. "I must thank all those in our organisation, past and present, who have brought us to this point and we confirm our commitment to work in harmony with the international rugby league family and its governing bodies to create further success. "I have worked with my Board to improve our structure, constitution and operational standards and that has increased participant numbers each year. "Looking ahead, we have another World Cup to compete in later this year and there will be a strong focus on growth, especially in the junior and women’s games." RLEF general manager Danny Kazandjian added: "The FIRL Board deserve a lot of credit for the manner in which they committed to reorganising their association from 2011. "They overhauled its governance structure, including adoption of a new constitution based on CONI’s (The Italian Olympic Committee's) own statutes, whilst investigating and signing off annual accounts, a process that only finished last month. "The result is that FIRL's growing corps of stakeholders know they are part of a democratic and transparent organisation in which they have a voice. "Italy is an important strategic country for rugby league and FIRL is in a very good position to advance the sport's interests there." Although rugby league has been played in the country since the 1950s, the modern Italian game only dates back to 2002. 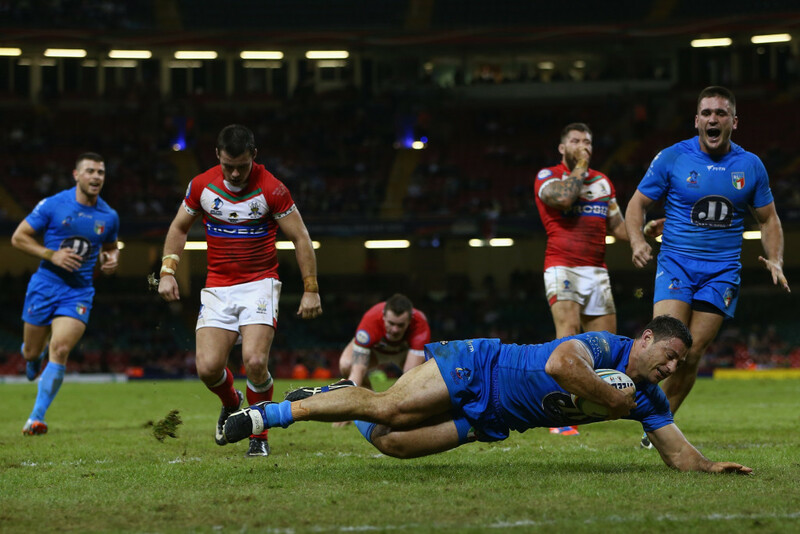 Italy are one of 14 teams set to compete at this year's Rugby League World Cup, which will be jointly hosted by Australia, New Zealand and Papua New Guinea from October 26 to December 2. They have been drawn in Group D along with Fiji and the United States. November 2016: North American Rugby League World Cup in 2025 hailed as "powerful statement"